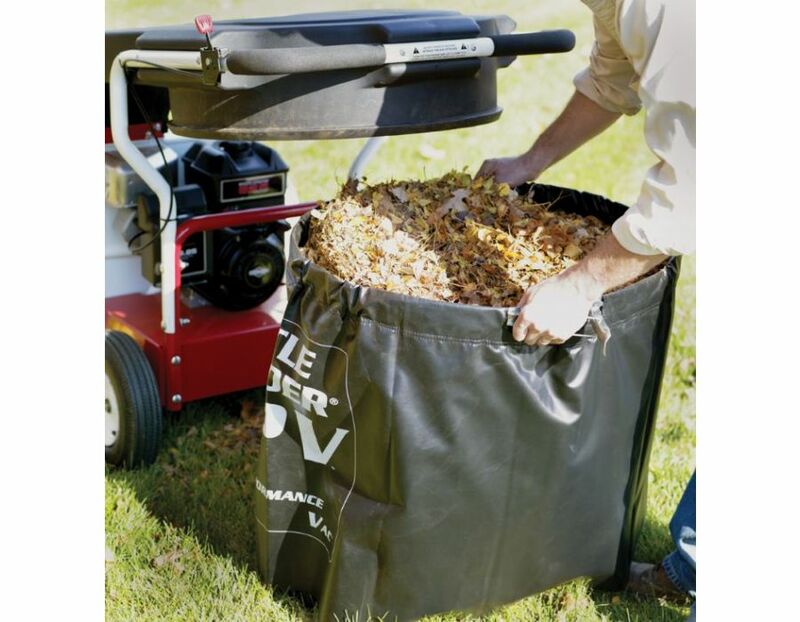 fills more fully and cleanly for the operator b/c it loads the bag from the top. 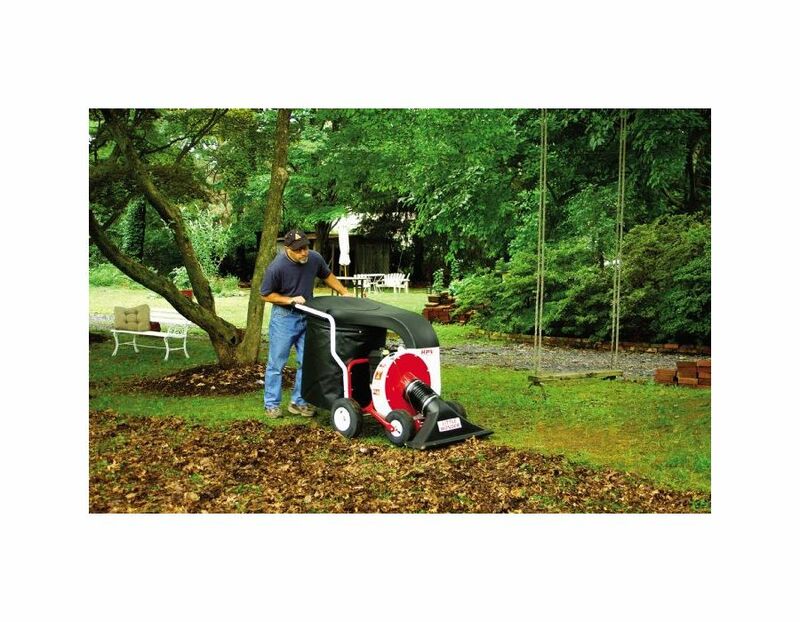 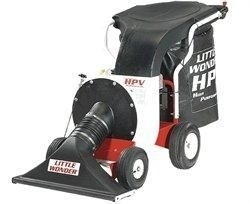 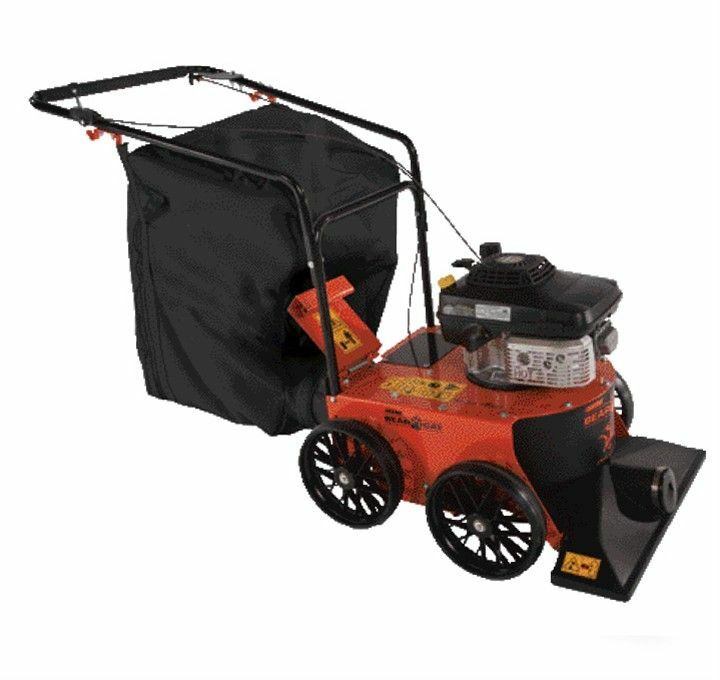 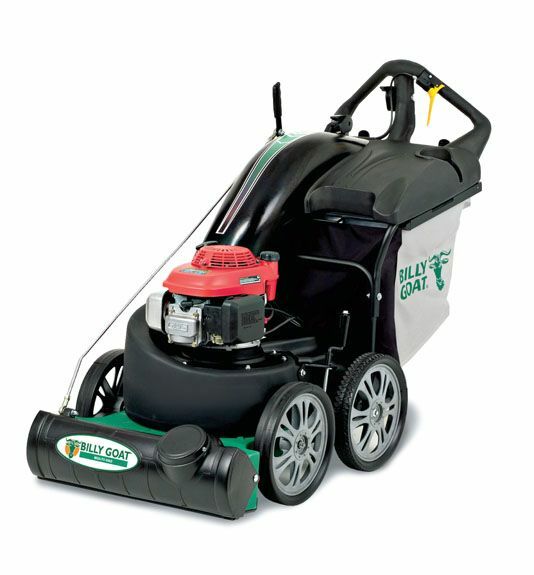 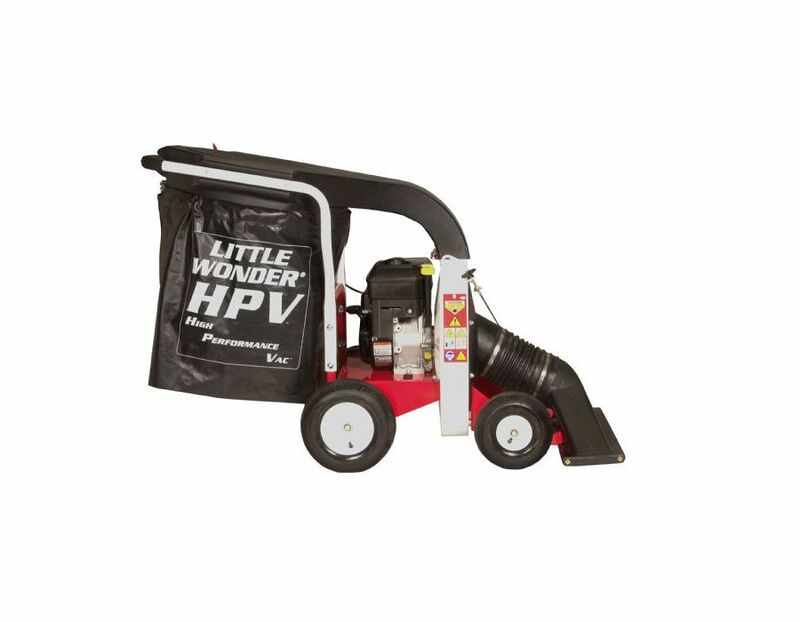 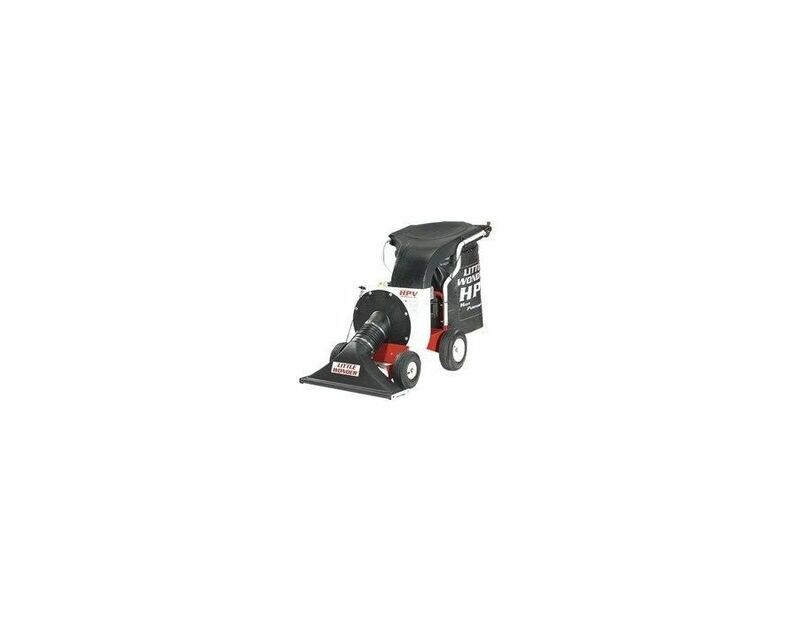 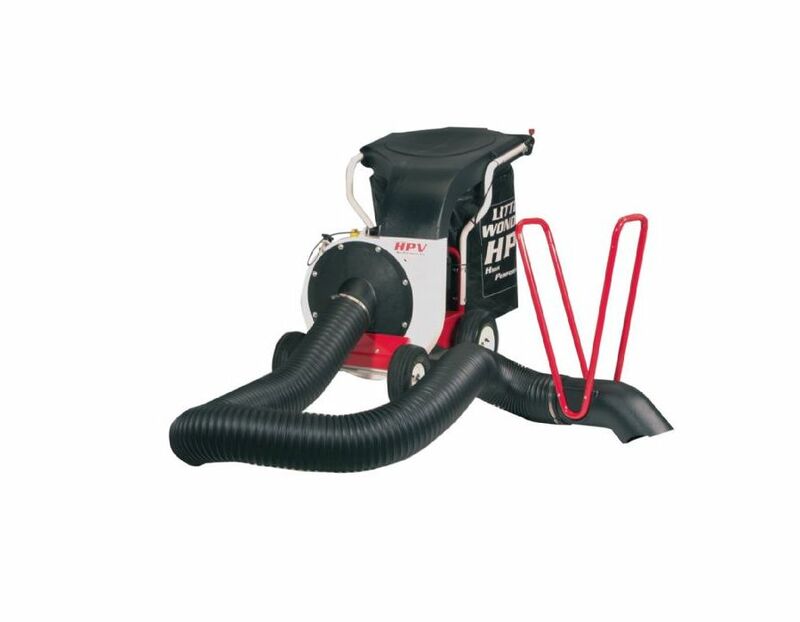 This 5612-00-01 Little Wonder high performance vacuum features a 6hp (205cc) Briggs and Stratton engine and has superior suction and airflow resulting from a reverse-angled impeller and unique scrolled housing design. 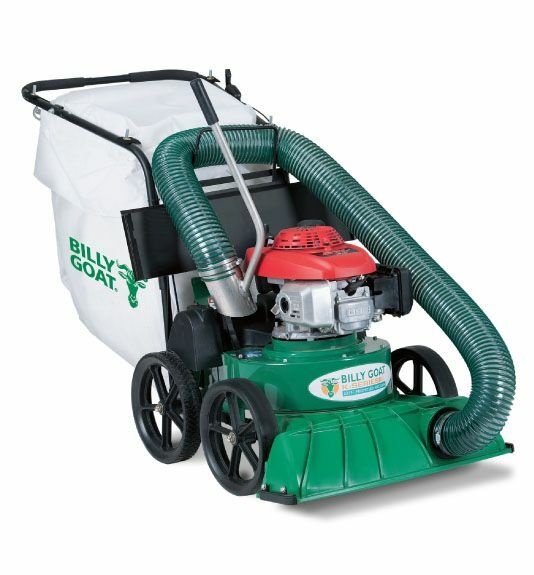 The design funnels airflow and material down into the bag, resulting in less dust for the operator. 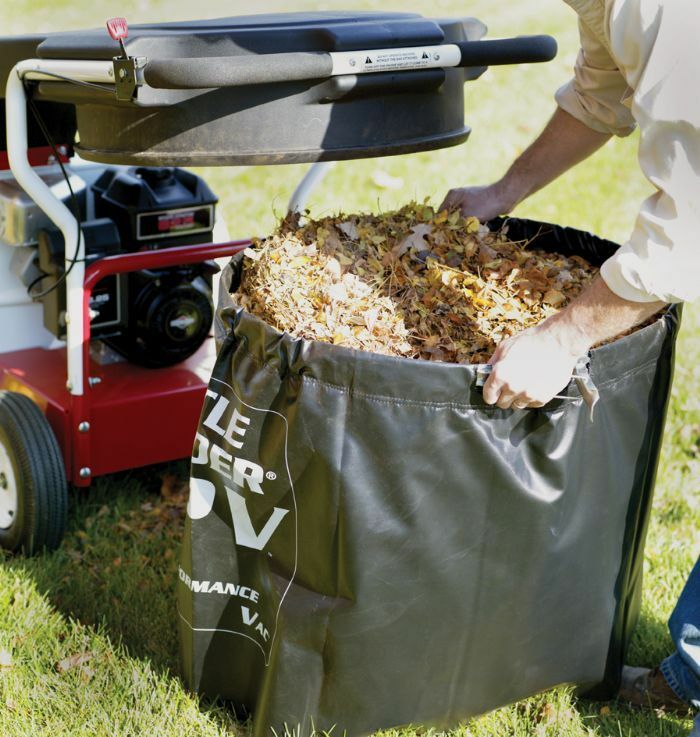 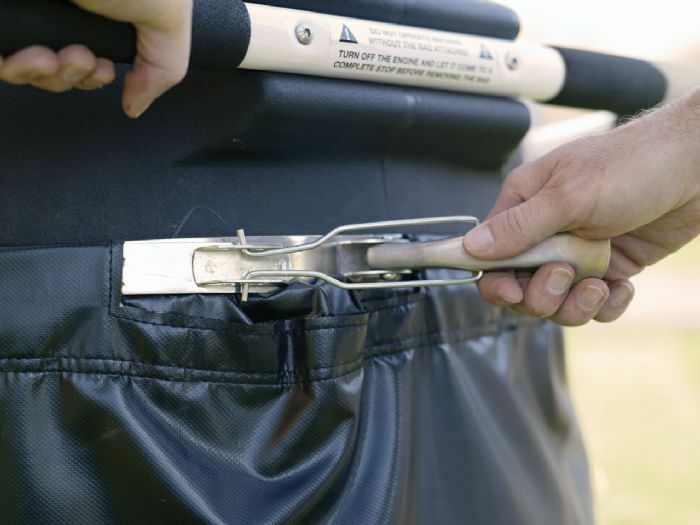 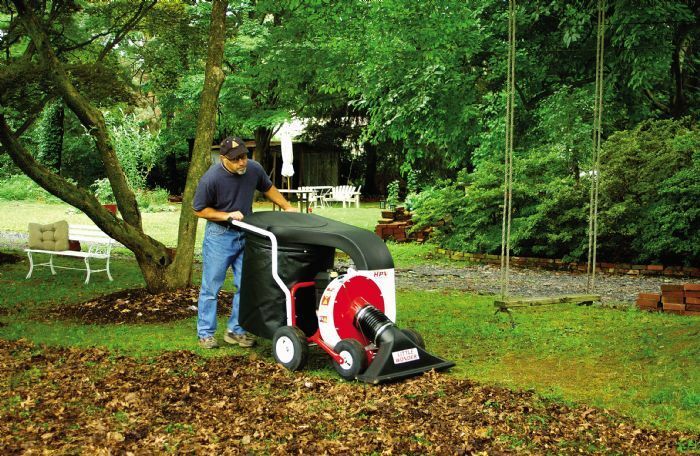 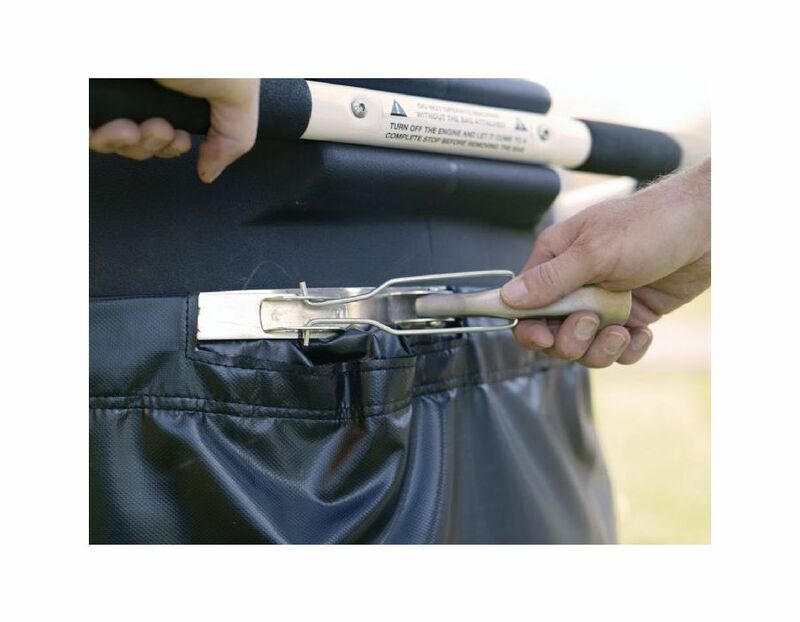 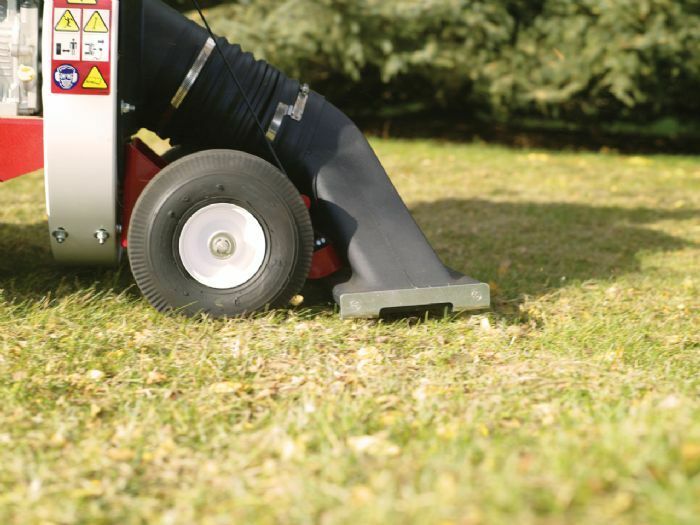 The top-loading bag compacts better than other leaf and debris vacs. 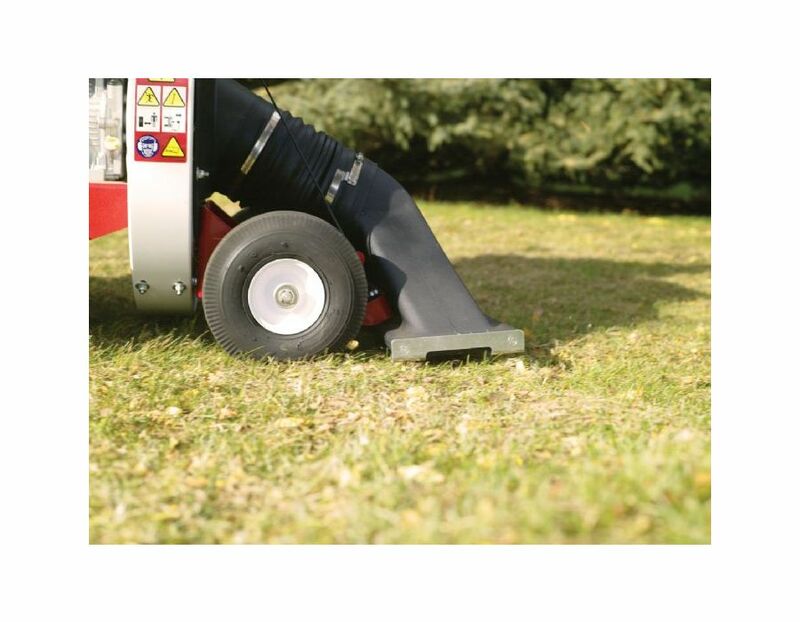 Nozzle height automatically adjusts - no need to stop the engine and change height settings to avoid 'scalping' and 'digging in' on rough terrain. 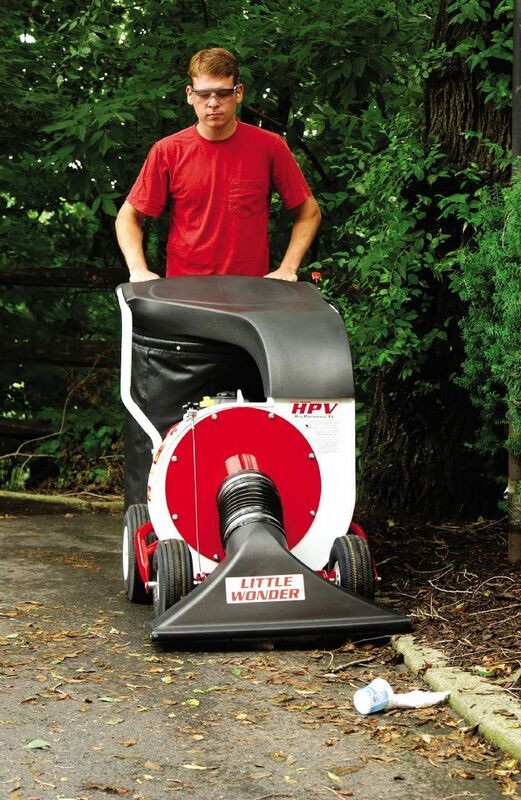 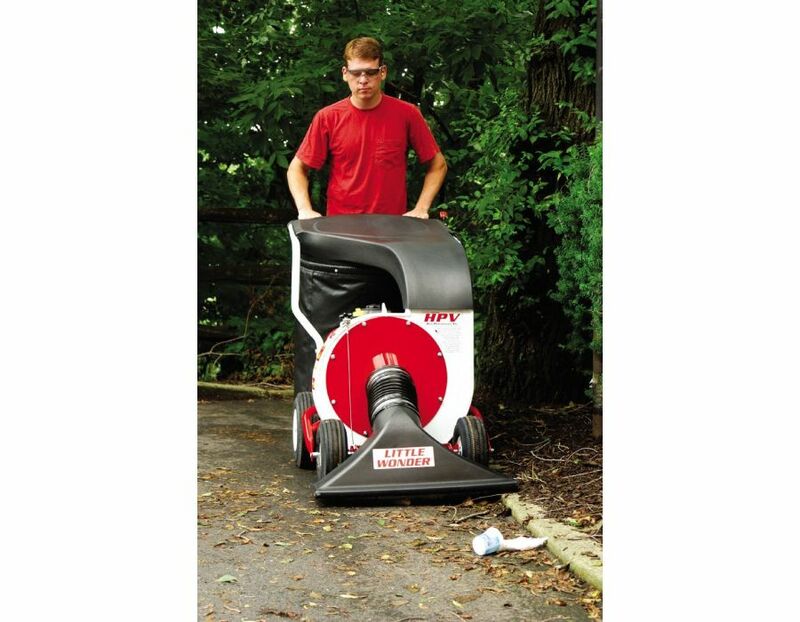 This Little Wonder vacuum will save valuable time and man-power resources! 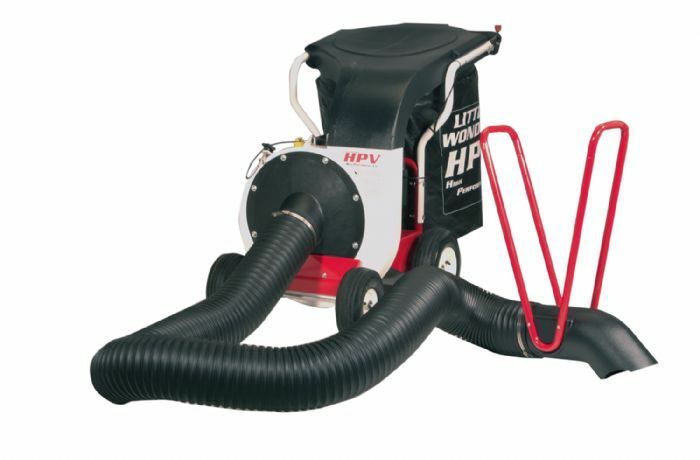 62" long x 29" wide x 40" high. 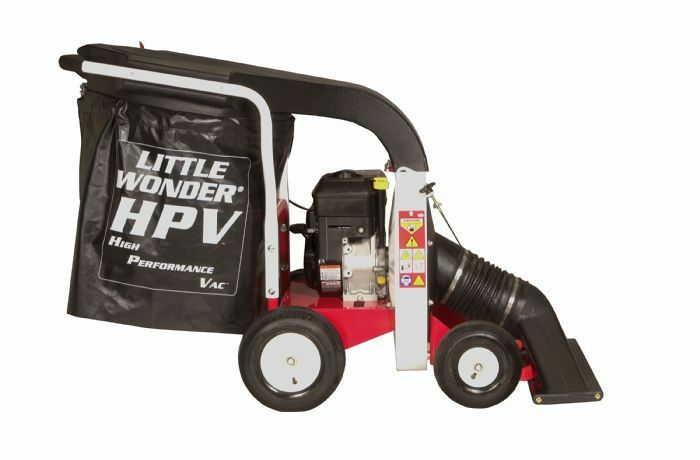 Find this Little Wonder High Performance Vac Model 5612-00-01 at Kooy Brothers Eqiupment Ltd. located at 1919 Wilson Avenue, Toronto Ontario.